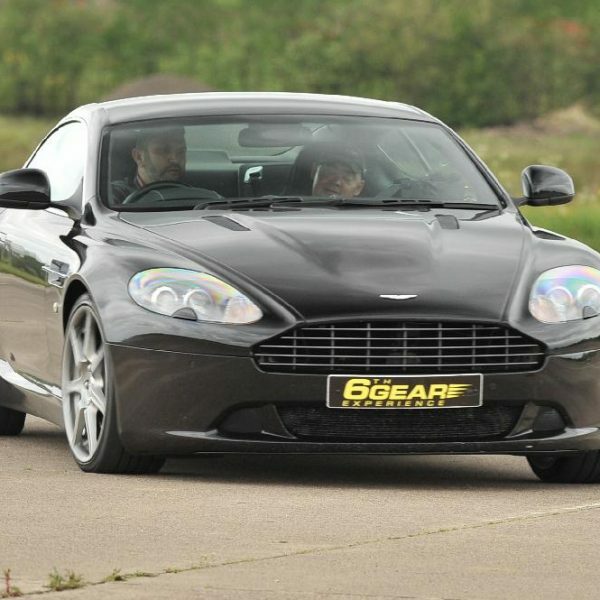 The Aston Martin DB9 packs a very powerful punch with its huge V12 engine giving out over 470bhp. With a top speed of 190mph it’s a stunning machine to drive, and the soundtrack from that gorgeous V12 just has to be heard to be believed! 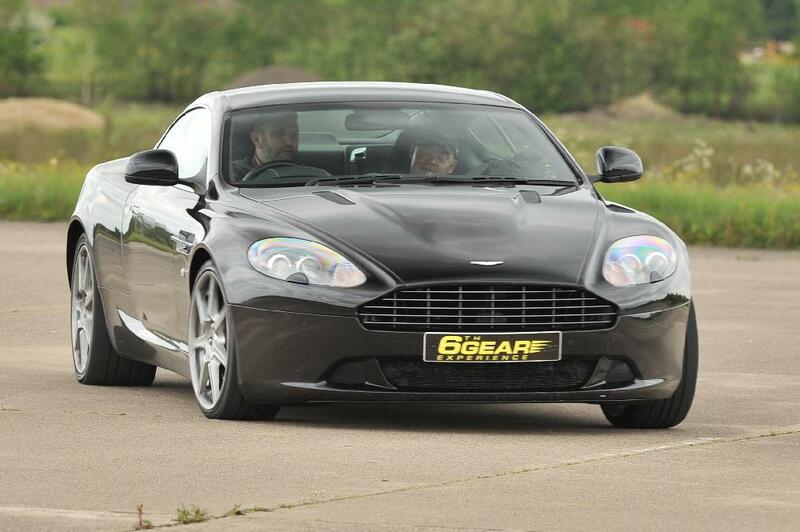 The DB9 can be driven in both automatic or manual via a ‘paddleshift’ gear change mounted on the steering wheel. The DB9 driving experience is super fun since it includes in-car briefing by an Instructor, followed by 6 miles* driving this fabulous Aston. After this it’s time for an awesome seat of the pants High Speed passenger ride in a performance saloon driven by a Race Instructor. Finally we will present to the driver a Certificate of Supercar Experience to remind them of a fantastic day! Known to many as the heart of the Aston Martin family, the DB9 is a blend of refinement and performance. Every inch of this car is designed to emphasise the elegance and balance of Aston Martin. This Supercar embodies the attention to detail the make is renowned for as only the best materials are used for both inside and out. The DB9’s interior is made with leather and walnut wood, whereas the exterior is mostly aluminium, the front bumpers and bonnet are composite, so made of a few different materials. Launched back in 2003 at the Frankfurt Motor Show, the DB9 was the first car to be produced at their Gaydon Headquarters. Equipped with four wheel drive and a 6ltr V12 engine, this car is an incredible car to drive. Reaching 0-60mph in 4.6 seconds and a 469bhp, it is definitely a drive to remember. The perfect gift for any Aston Martin fan! Upon arrival at the location, the lucky driver will receive their driver registration – to show their driving licence and fill out a few forms. Once this has finished, the driver will be shown to the Aston Martin DB9 for their drive. After a quick chat and in-car briefing with the friendly instructor in the passenger seat, the driver will pull out of the pit lane for their 6 miles* driving the DB9 around the track. If this isn’t enough for them, the lucky driver will then receive a high speed passenger ride in the Ford Focus RS for one lap speeding around the track! Definitely a day to remember! To finish their experience, the recipient will receive a Certificate of Supercar Driving Experience to keep as a memento from the day!